I recently attended this course over a weekend in April. I wanted to attend because I am working towards obtaining my great crested newt (GCN) Triturus cristatus license as part of my personal development as an ecologist at Arbtech. 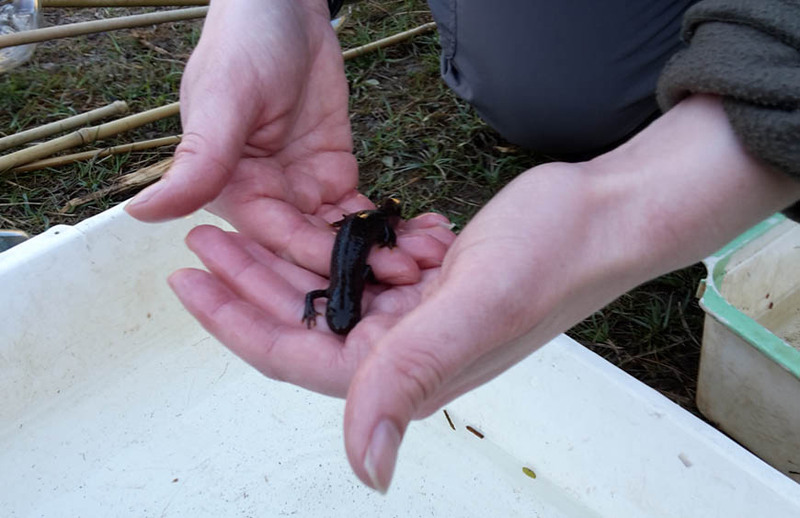 The course was designed for anyone wanting to carry out GCN surveys and covered species identification, newt ecology, current legislation and current threats to GCN. The course had a largely practical component that included conducting GCN surveys such as bottle trapping, egg searches, torching and the use of Dewsbury traps. The course was based as the FSC Preston Montford centre. We didn’t spend a long time in the rooms (!) but the accommodation was good. There is no shortage of food, and you need all the energy you can get for the long days involved with this course! The site is close to several good breeding ponds for GCN, and the ponds used in this course also have populations of smooth Lissotriton vulgaris and palmate Lissotriton helveticus newts, which adds to the fantastic learning experience. The course involved long days in order to cover the required theoretical knowledge, as well as gain practical experience of different GCN survey techniques. The early mornings and late nights were completely worth it: you get hands-on experience of bottle-trapping, egg searching, torching, terrestrial searching and using Dewsbury traps. The course covers Habitat Suitability Index (HSI) assessments across a range of ponds, and allows you to gain an understanding of the important aquatic and terrestrial features for GCN. 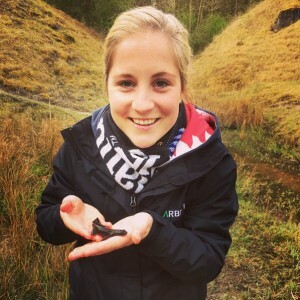 Through the course you gain intense but extensive experience of handling and identifying all three newt species, assessing habitats for GCN, and understanding GCN survey techniques. 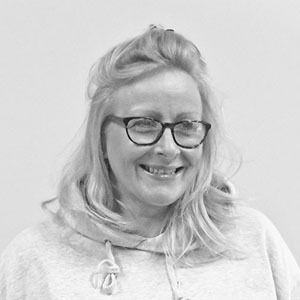 Jackie Underhill has an extensive working knowledge of GCN, and created a friendly learning environment in which to exchange ideas. 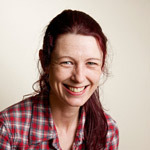 Jackie was thorough and eager to pass on any industry tips, which are most welcome to those that are starting their ecological career.